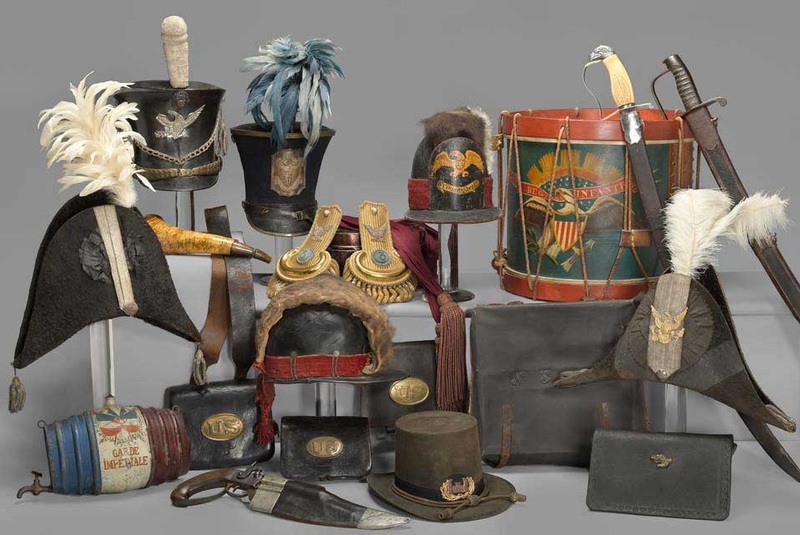 The folks over at Art Knowledge News report that one ridiculously tasteful history buff's collection of militaria, uniforms and other pieces of military greatness will go on the block at Bonhams in San Francisco this November. There isn't a catalog posted on the Bonhams site yet, but stay tuned! In the meantime, rip your heart out of your chest over this week's Quail Lodge Sale.